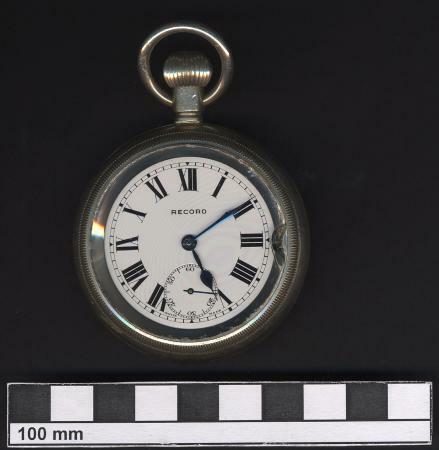 Results number : 1496 objects found. 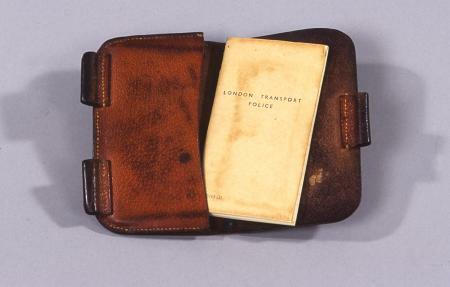 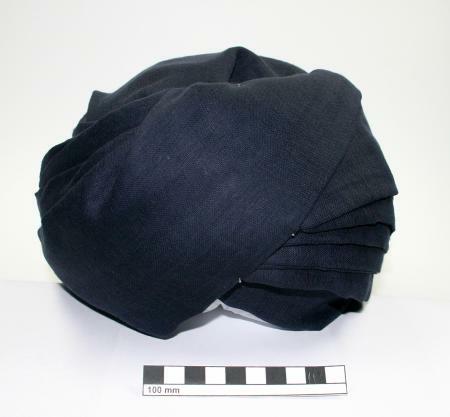 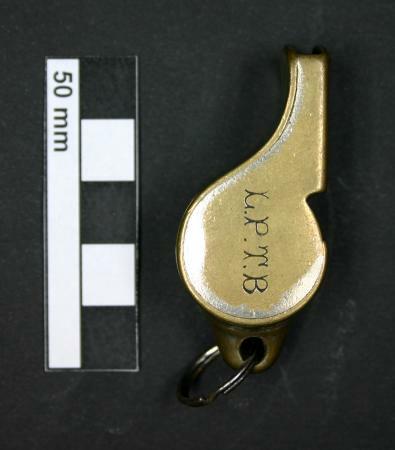 Whistle; from uniform, as issued to British Transport Police. 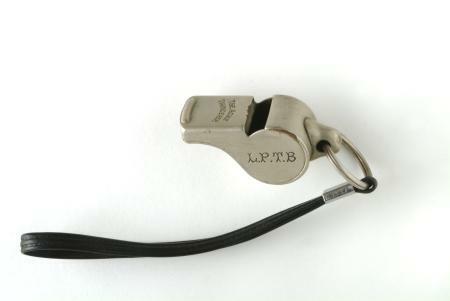 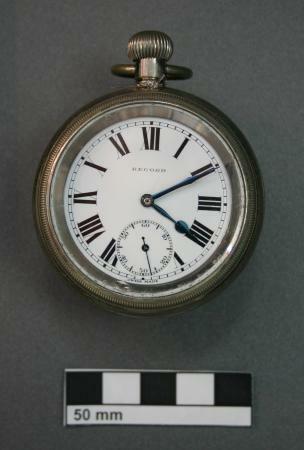 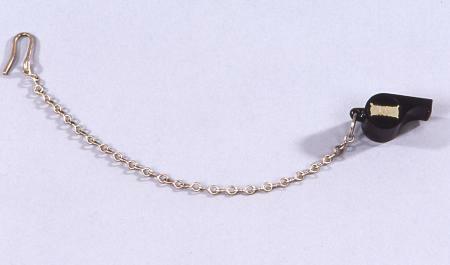 Whistle, as used by LGOC conductors, 1920 - 1930. 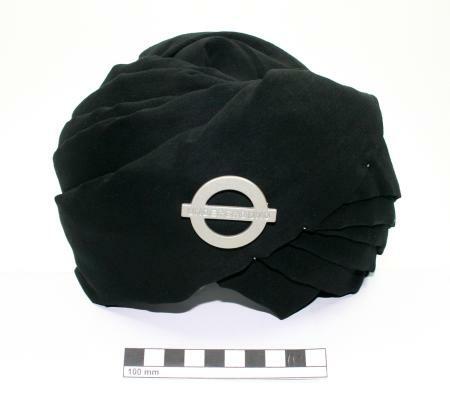 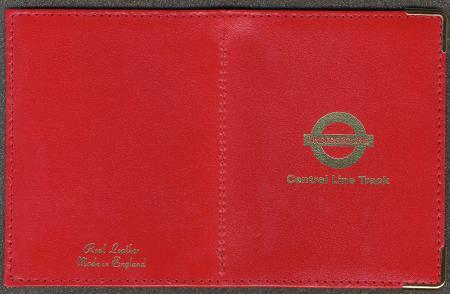 Light weight waistcoat, as issued to underground staff c 1995. 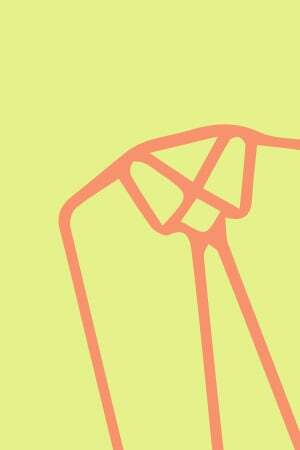 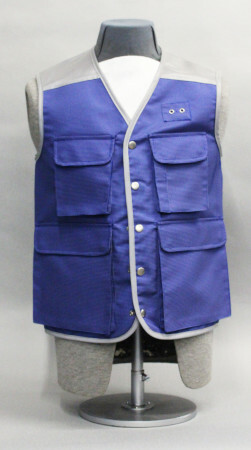 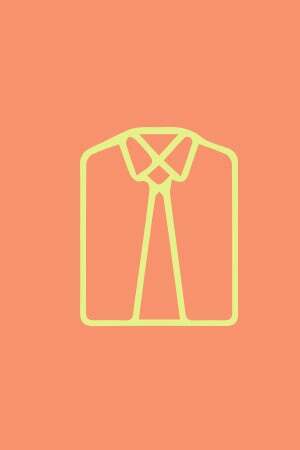 Waistcoat, as issued to rail operating grade staff. 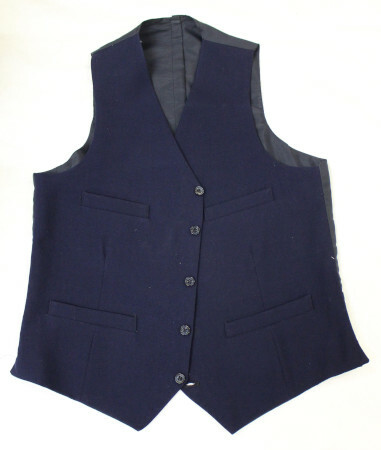 Waistcoat, mid grey, as issued to male operating grades, c1970s. 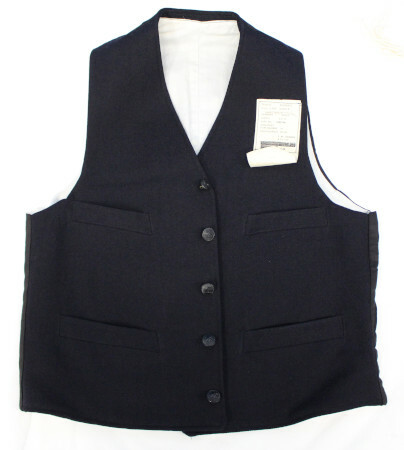 Waistcoat, as issued to male rail crew, 1963-1968 or 1968-1974. 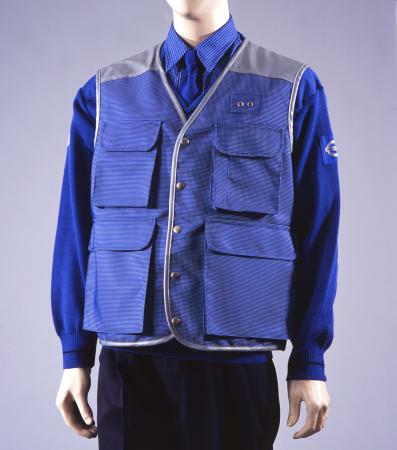 Waistcoat as issued to central buses supervisory grades staff 1983. 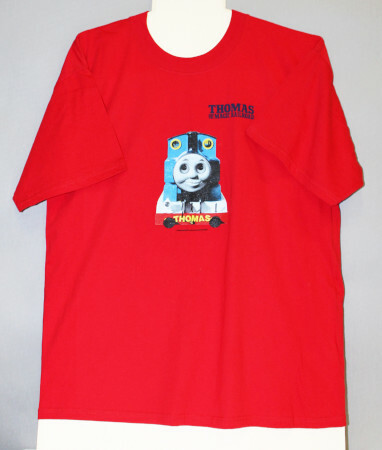 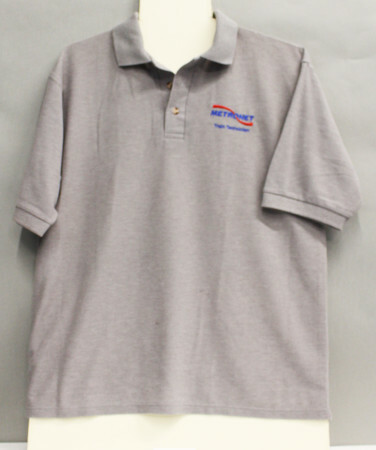 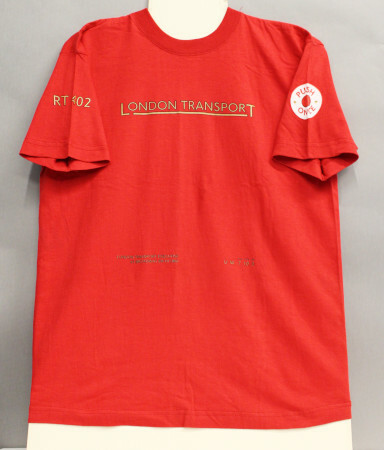 London Transport t-shirt issued by London Transport Museum, 2009.